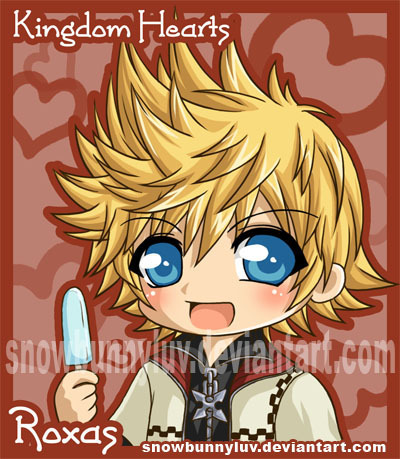 roxas and Gelato. . Wallpaper and background images in the Kingdom Hearts club tagged: roxas. Where do bambini come from?